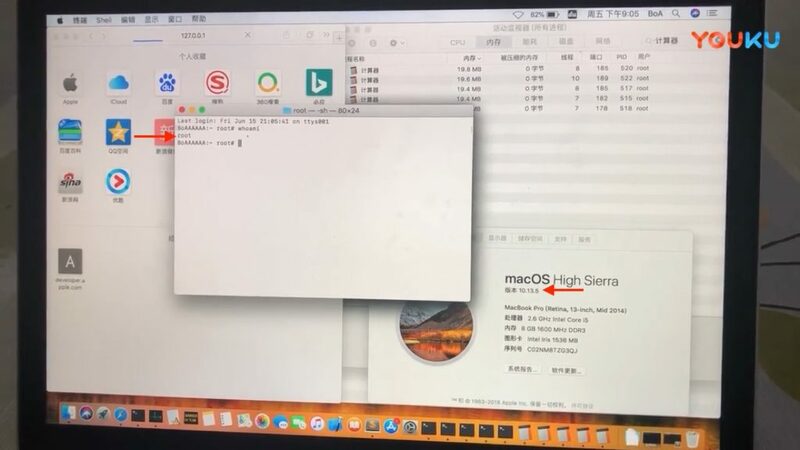 macOS 10.13.5 High SierraのSafariにSandboxをエスケープしてrootへ昇格可能なRCE脆弱性が確認されたもよう。 | AAPL Ch. NOT USEFUL FOR USERS. Stage 2 is not open source so people can't abuse it easily. Won't have time to work on this more, but as a developer lmk if you want to turn this into something cool and I can share sources.